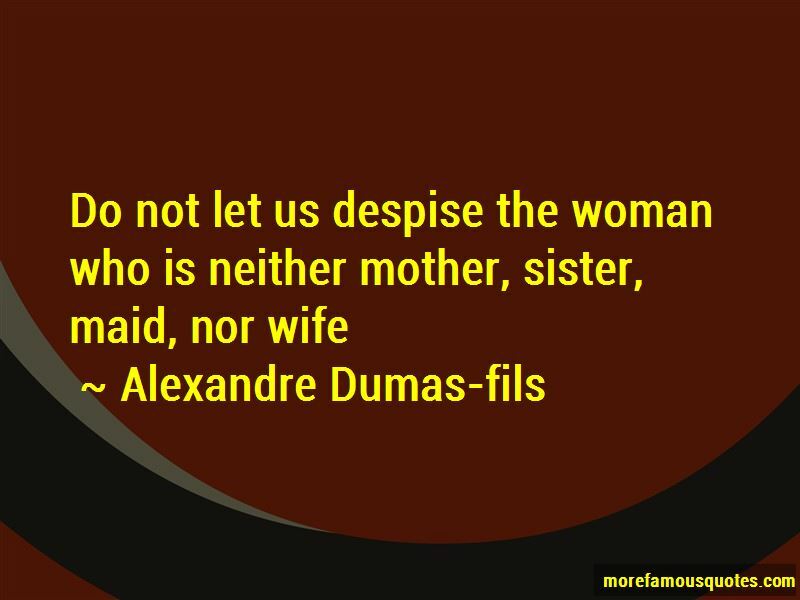 Enjoy reading and share 43 famous quotes about Woman Wife And Mother with everyone. “I never wanted to marry anyone before," he said. "When two people marry, they surrender a small part of themselves. They become more like each other. 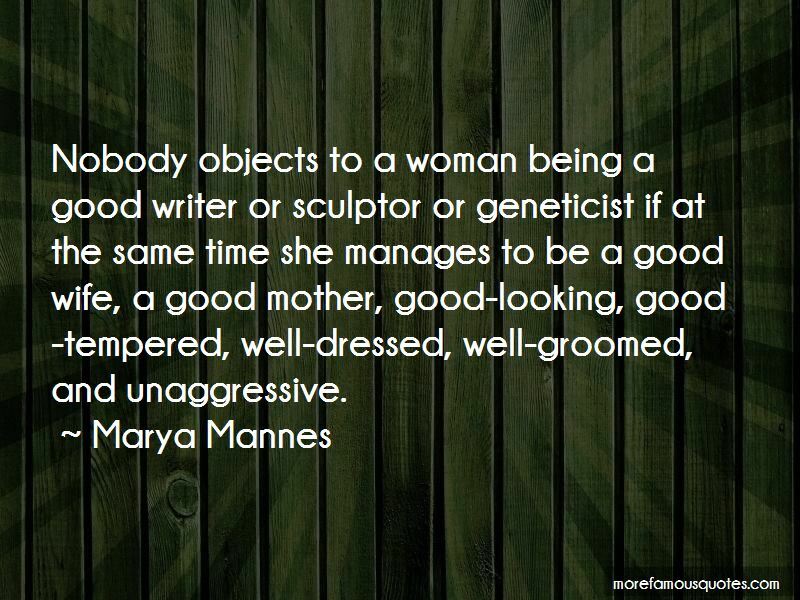 I never met a woman who was better than me at things I take pride in, and I never wanted to be like them. I always knew that whoever I was with was temporary. There was always a new woman around the corner. I've seen marriages shatter. Twice. My mother left, then Richard's wife. It almost broke my brother." "So how do I know that you won't move on and leave me broken?" “Coming forward with a placating smile, Win handed him a piece of paper. "Of course we would never want to force you into a loveless marriage, dear. But we have put together a list of prospective brides, all of them lovely girls. Won't you take a glance and see if any of them appeals to you?" 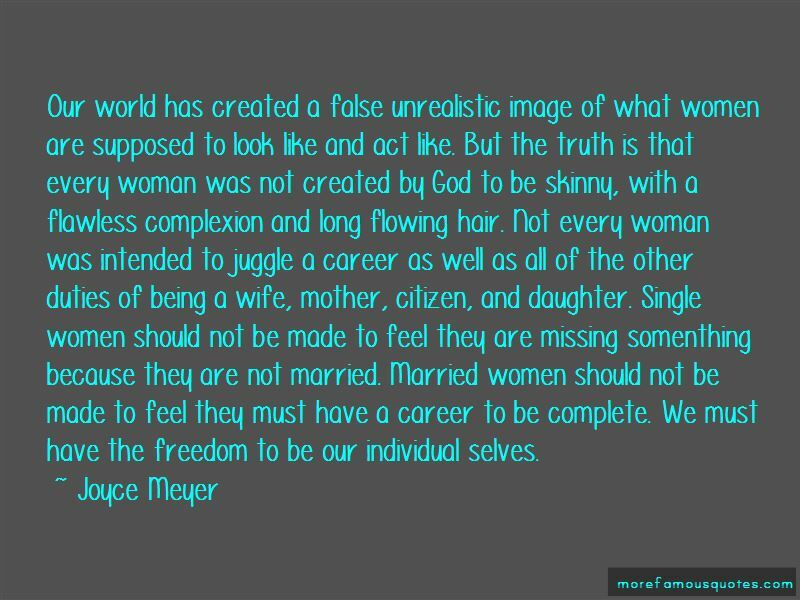 Want to see more pictures of Woman Wife And Mother quotes? 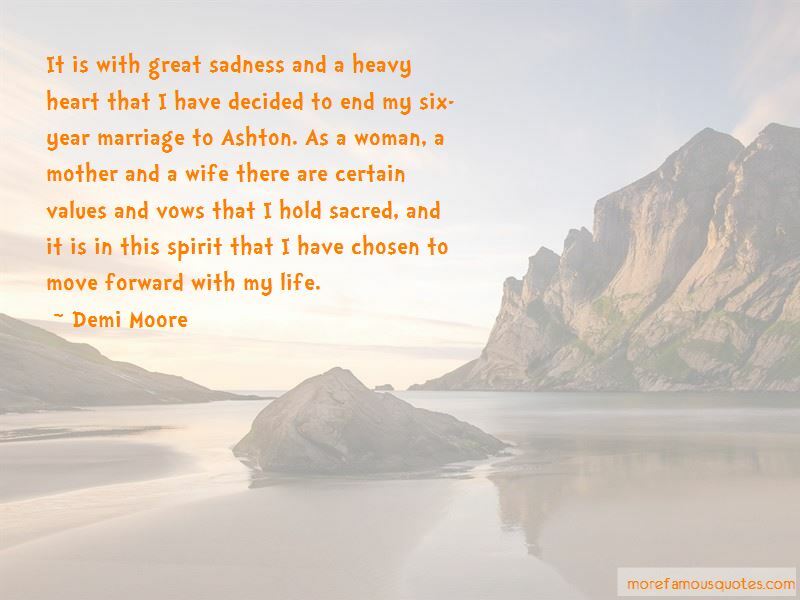 Click on image of Woman Wife And Mother quotes to view full size.